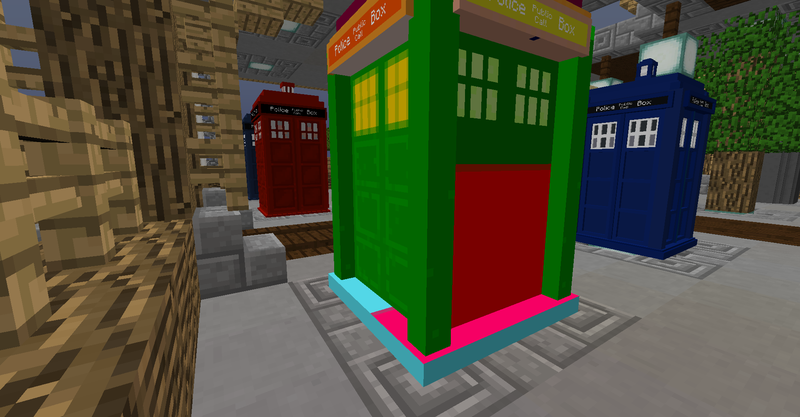 I have been making Re-colors of the TARDIS and posting them on discord so I thought I'd show them to people here aswell! 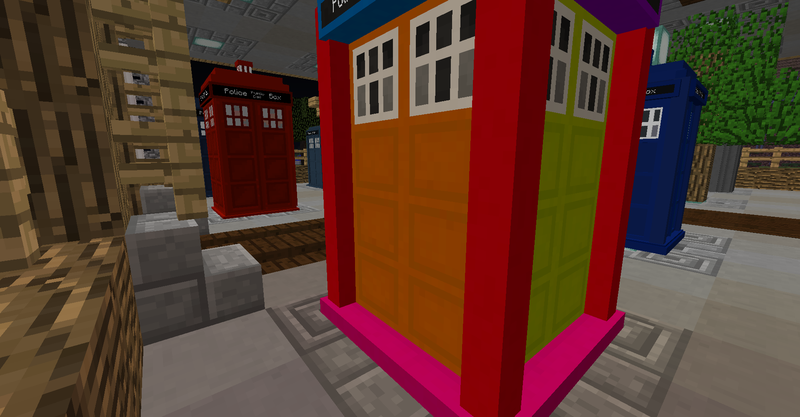 And Credit to Ford for the original TARDIS(s) with their color. Ford, excellent job! 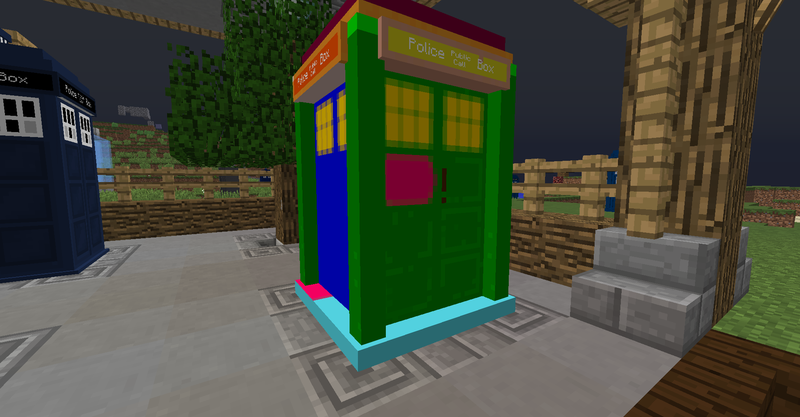 Also thanks to John for coding the mod. 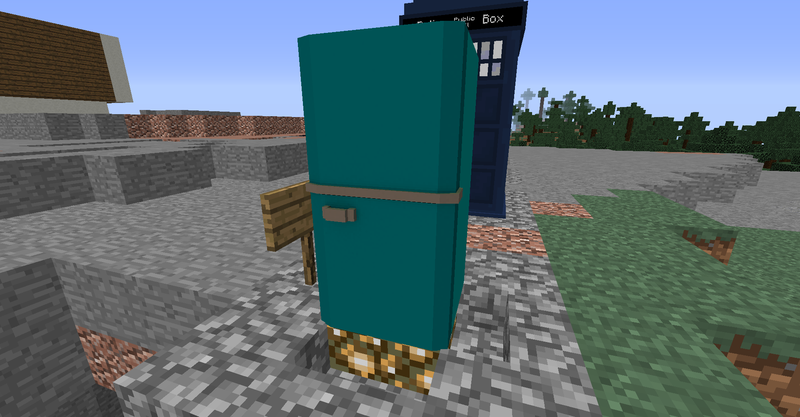 John I have to say this is a brilliant mod! If ya don't that's fine I don't expect many people to like these. As the title says, suggestions are welcome! 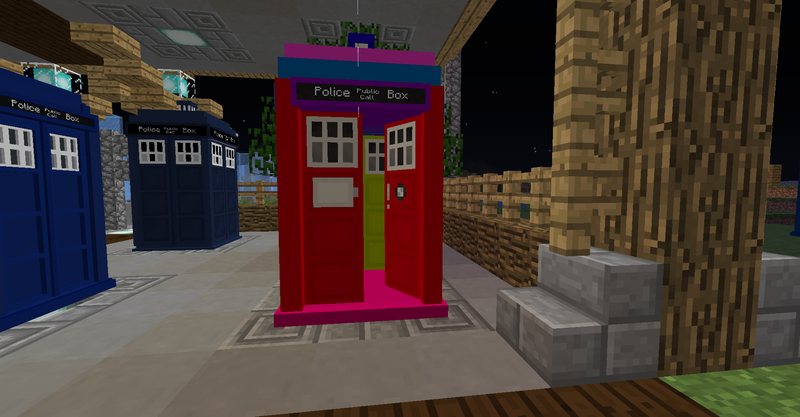 Wheres the fluffy pink and rainbow TARDISes at? 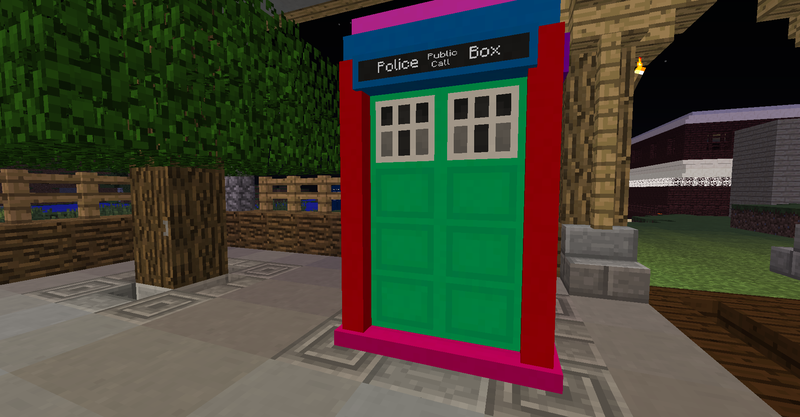 Try purple Tardises, I'd love to have purple Tardises! :D I <3 purple. 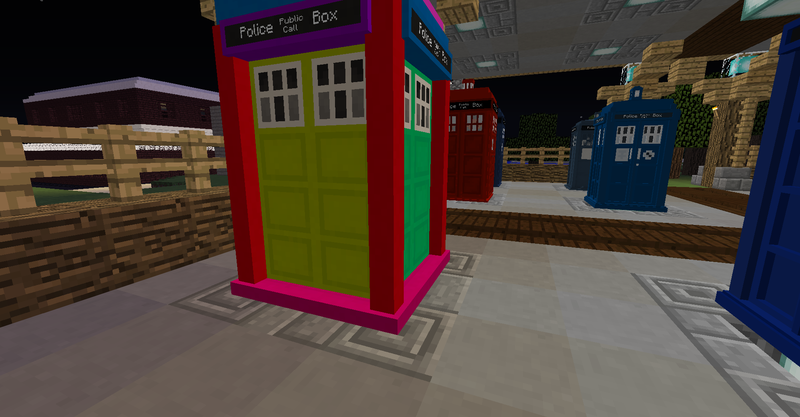 I have decided to do Re-textures of TARDIS(s) as well because I am working on the Vanilla Minecraft TARDIS and I'm changing the blocks after I do that Pink, Rainbow and Purple are next :D! 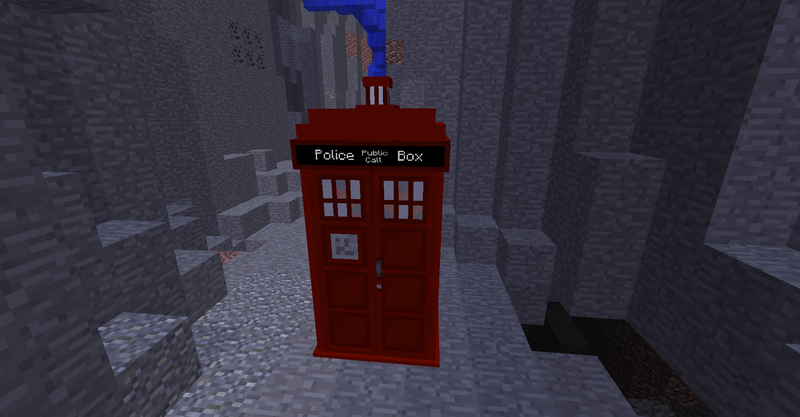 Just one question, what TARDIS would you like? I don't think I can do 2010 or Toyota though... 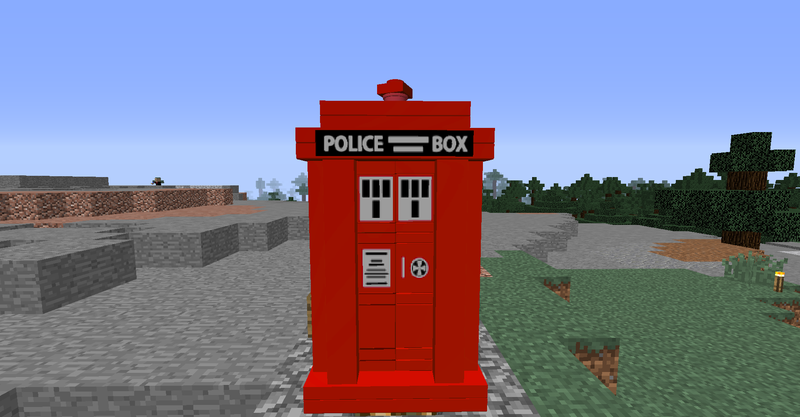 I can't seem to find the texture file :/ but when I do I'll do 2010 and Toyota :D! 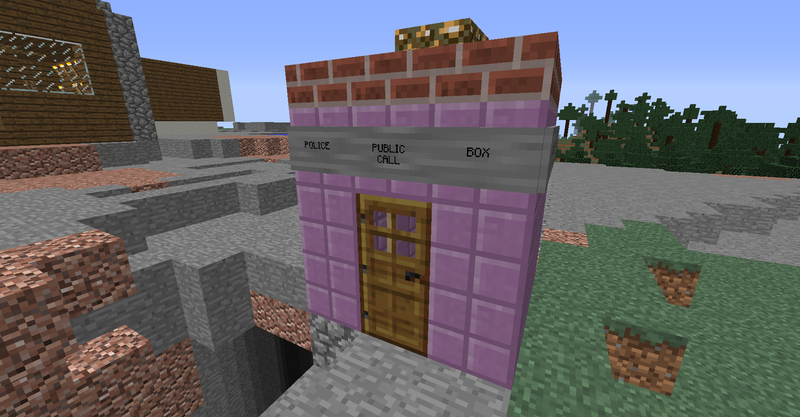 Compared to this one I just did it's purple. 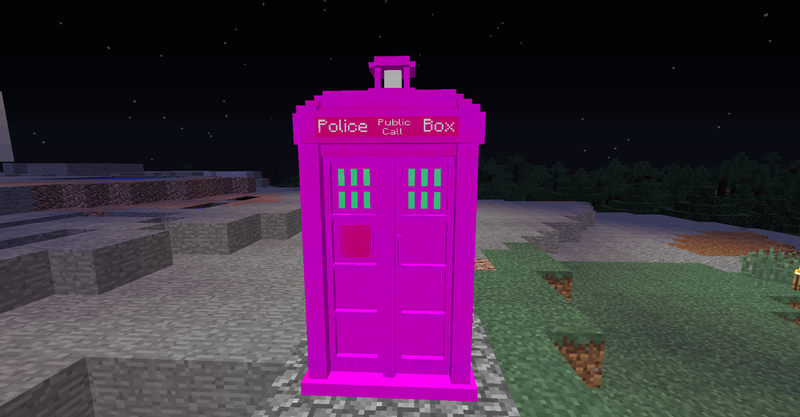 Anyway Pink Fluffy 80's TARDIS for Gazer!